On Thursday, November 8th a series of California Wildfires started in Butte, Ventura and Los Angeles counties. While the Hill Fire (Ventura County) was fully contained on November 16th, the Camp (Butte County) and Woosley (Los Angeles County) Fires are at approximately 80 and 94 percent containment, respectively, as of November 21st. 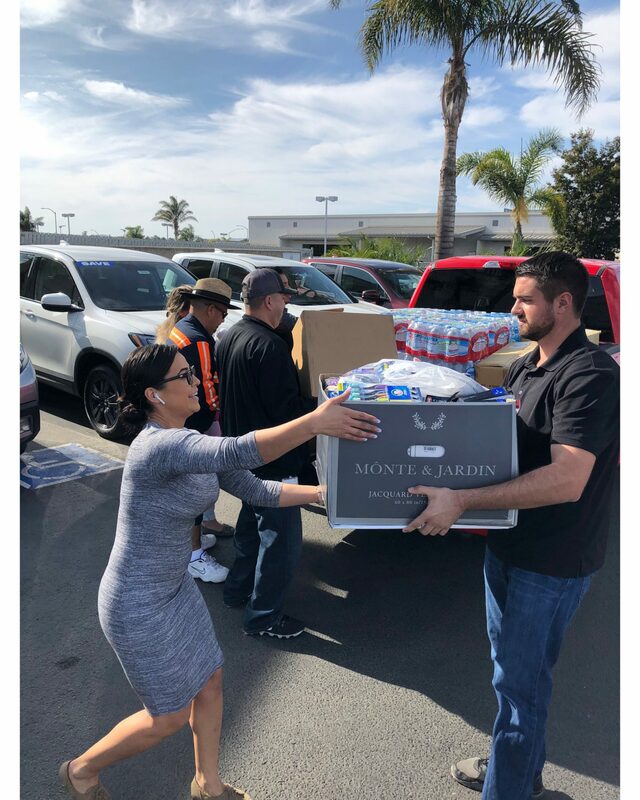 Rapidly-spreading devastation from the fires prompted Meathead Movers, a local moving company of San Luis Obispo, CA to re-enact their #FillThoseTrucks campaign, where any donations would be transported to the mentioned counties at no-cost to the victims or their communities. Windset Farms was able to donate requested items such as blankets, warm clothing, hygiene products, and more to those who need it most. 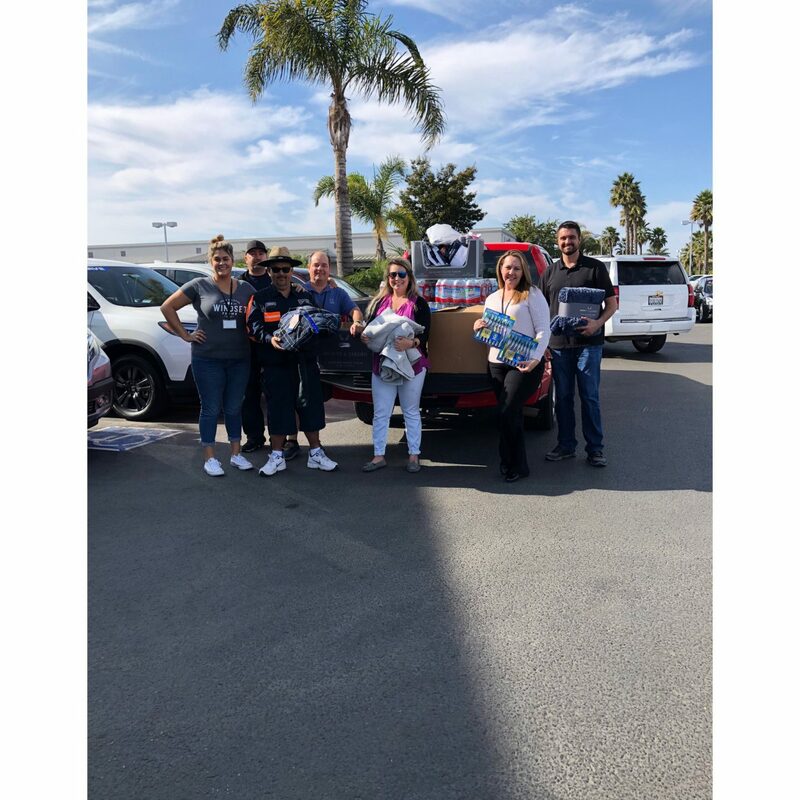 Donations were delivered to the Bidwell Presbyterian Church in Chico, CA and the Ventura County Community Foundation in Ventura, and distributed directly to evacuation shelters throughout the state. Windset Farms is grateful for everyone’s support towards the communities affected. For information on how you can donate, check out the following links!